The Aetrex Men’s Lexington Cap Toe Brown is a versatile shoe that is at home both at work or a night out. From the Lexington collection, this cap toe features a full grain leather upper, soft leather linings for comfort and breathability. The polyurethane outsole will give you cushioning, stability and support. 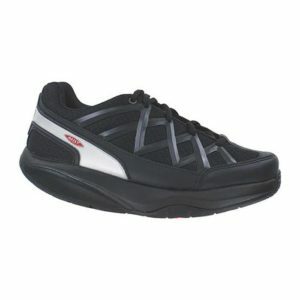 Also this style has 1/4″ removable depth to help accommodate your personal orthotic. The Lexington collection is recommended for men who have bunions, arthritis, diabetic feet, or who need shock absorption, breathability, removable insoles, high/wide toe box, adjustability, stability, X-wide widths.